We are approved electric vehicle (EV) charging point installers providing charging points in Edinburgh and all surrounding areas. 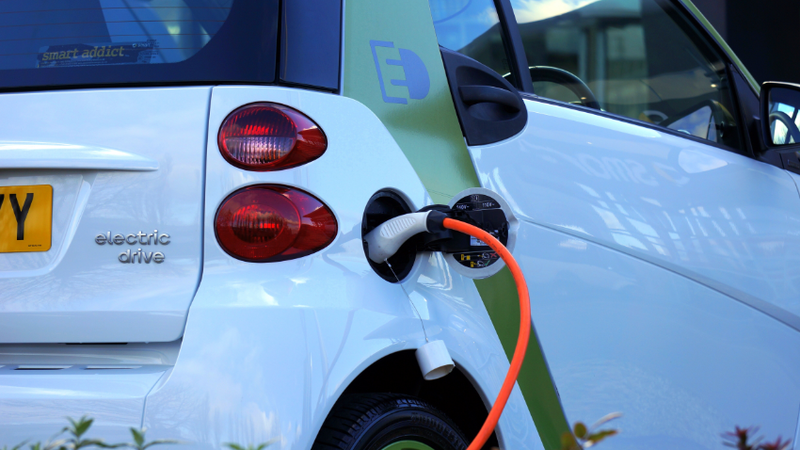 Offering a range of electric vehicle charging points for both home and commercial clients we offer a free design and advice service and can provide a full installation package. Please contact us today to find out more information, or receive a FREE no obligation quotation – you may be entitled to a grant to massively reduce the cost of your charge point. Please call us on 07703 176441 or email eastwestelectrical@hotmail.co.uk. Registered Office Address: 6 Corstorphine Hill Road, Edinburgh, EH12 6LQ.